1st Friday 7:00 PM – 7:30 PM Jaganath Pooja. 1st Saturday 6:00 PM – 7:30 PM Hanuman Chalisa. 1st Sunday 5:00 PM – 6:00 PM Bhajan by Shri Satya Sai Baba Mandal of Columbia followed by Aarati. 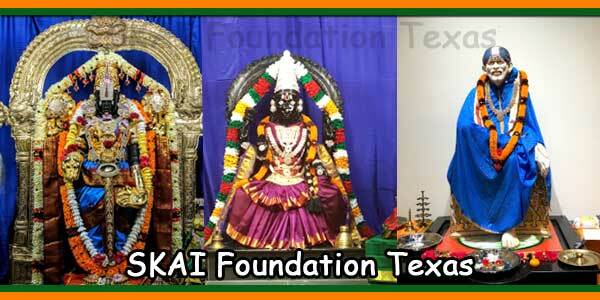 2nd Sunday 10.00 AM – 12.00 Noon Lord Ganesh & Kartikeya Abhishekam followed by Aarati. Poornima 6:30 PM – 7:45 PM Montly Shri Satya Narayan Pooja followed by Aarati. 3rd Friday 6:30 PM – 7:30 PM Laxmi Puja with Lalithasahathra naam. 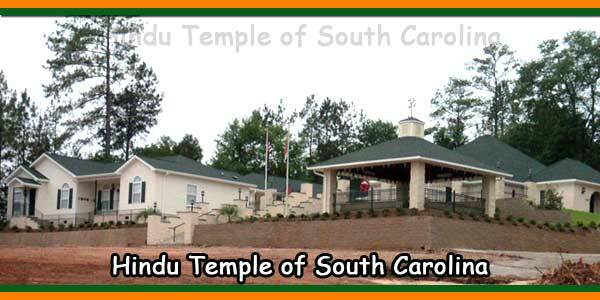 The Hindu Temple and Cultural Center of South Carolina was created to meet the need of thousands of Hindus in the state of South Carolina to worship and pray together, to celebrate sacraments and rituals, to observe and celebrate festivals as well as carry out humanitarian activities and educational activities. 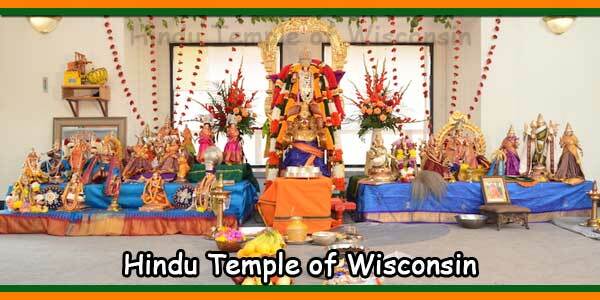 Since the beginning of temple activities, the temple has increasingly served Hindus and the community in a dynamic way. It is active in interreligious, cultural and humanitarian activities. 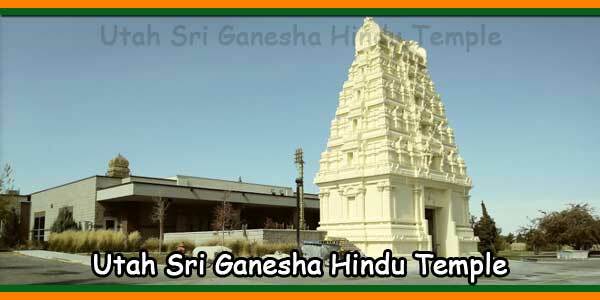 Students from schools and universities visit the temple to become familiar with Hindu ideals, traditions and practices. Once a year, we celebrate “India Day”, to which the general public is invited to attend dance performances, music and tastings of Indian delights. This provides opportunities to understand and appreciate mutual cultures. The temple offers opportunities for worship in an open house. 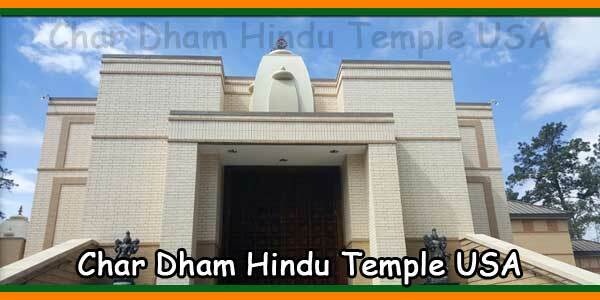 The Hindu Temple and Cultural Center of South Carolina were created to meet the need of thousands of Hindus in the state of South Carolina to worship and pray together, to celebrate sacraments and rites, to observe and celebrate festivals and educational activities. The temple was incorporated into the Secretary of State of South Carolina on February 2, 1983 and a constitution and bylaws were drafted. The temple was exempted from the federal tax on February 17, 1984. 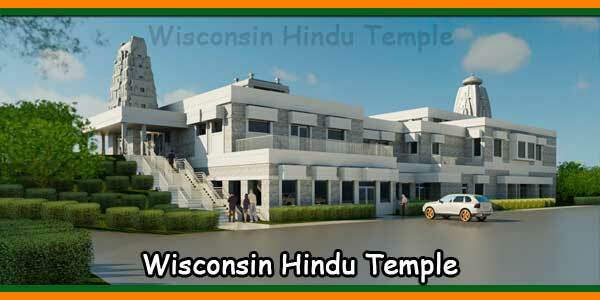 On November 5, 1983, Swami Bhashyanandji of the Ramakrishna Mission in Chicago celebrated the opening ceremony of the temple. The temple was opened for worshipers and the public on March 29, 1985, on the occasion of Ramnavami, Lord Sri Rama’s birthday celebration. The installation of the murthi of the deities and the infusion of life (pranpathist) in them spiritually were celebrated from October 30 to 31, 1986. 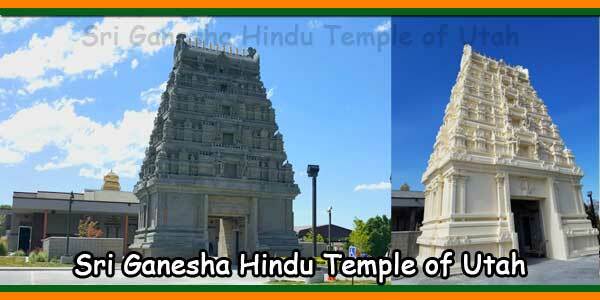 Since the beginning of temple activities, the temple has increasingly serving Hindus and the community in a dynamic way. It is active in interreligious, cultural and humanitarian activities. Students from schools and universities visit the temple to become familiar with Hindu ideals, traditions and practices. Once a year, the temple celebrate “India Day”, to which the general public is invited to attend dance parties, music and tastings of Indian delights. This provides opportunities to understand and appreciate mutual cultures. The temple offers opportunities for worship in an open house. The temple participates in the exchange of ideas and reciprocal visits to institutions of higher learning, such as the University of South Carolina, Benedict College, Bible College, Columbia College and Furman University. The South Carolina Department of Education has used the temple to eliminate sexist and ethnic prejudices in the state. He was a consultant to the South Carolina Christian Action Council and the Governor’s Task Force after September 11, 2002.